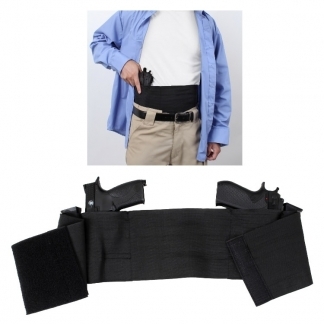 This Tactical Set makes for the Perfect Gift for any Outdoor Enthusiast, First Responders & Preppers. 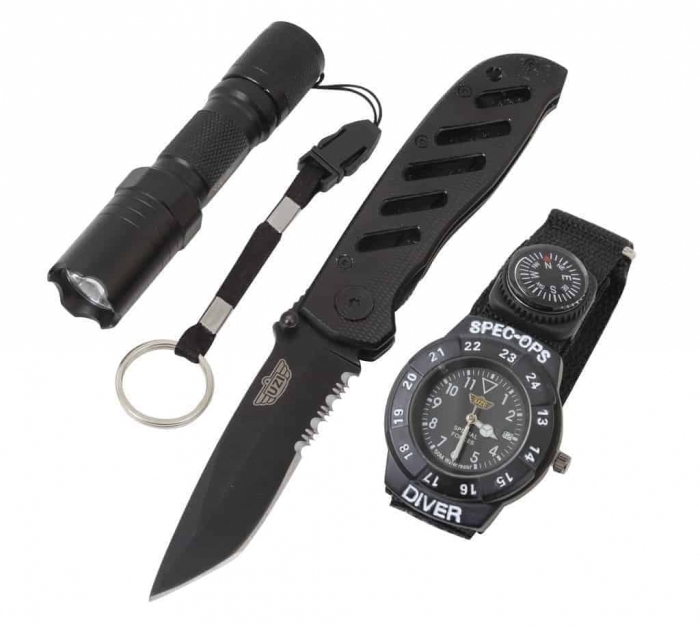 It Includes the 7-1/2″ Black Uzi Knife, Uzi Special Forces Tactical Watch with Compass and the Uzi Black Flashlight. 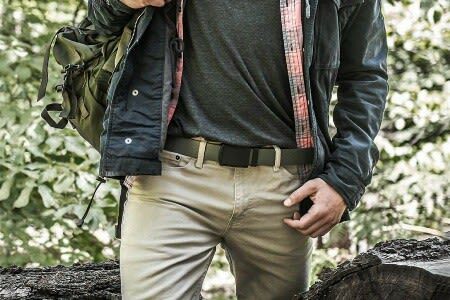 All of these Items are made with High Quality Materials that are meant to last for a very long time. 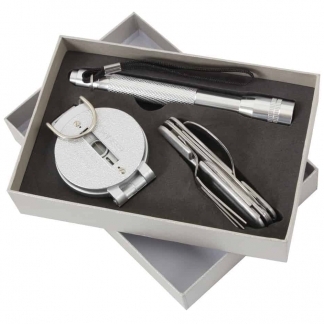 World of Preppers guarantees that this awesome Uzi Special Forces Gift Set will be free from defects in Material and Workmanship upon Delivery. 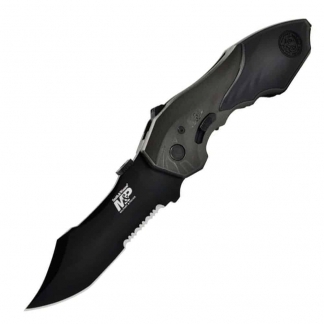 If the value of this Uzi Knife, Watch & Flashlight is impaired, it will be considered defective. 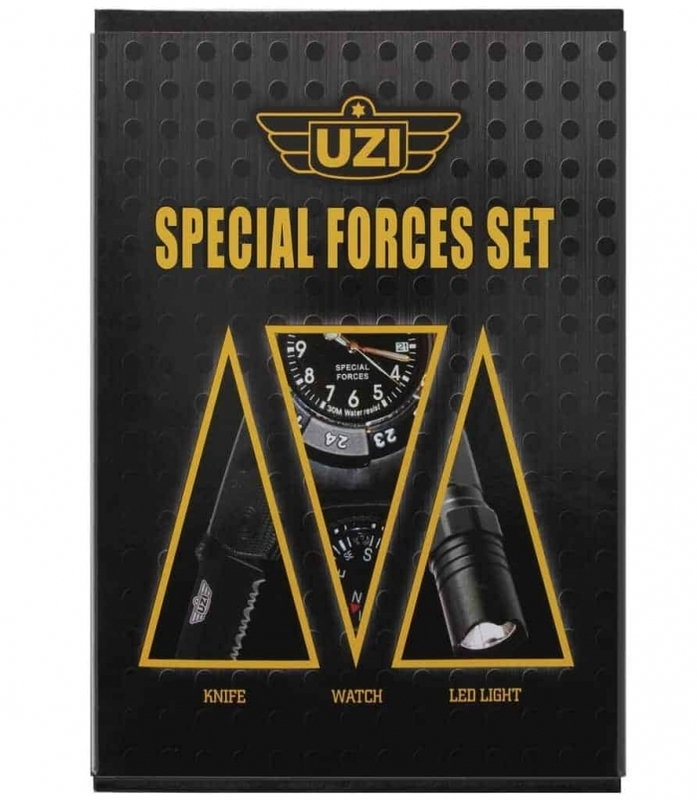 We also guarantee that the Uzi Special Forces Gift Set will be produced and furnished in accordance with Applicable Regulations and Laws.